Is your car ready for winter? Come and check it with us. 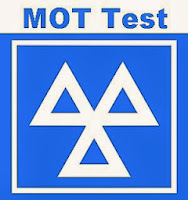 We are offering free MOT service every full service we carry out!